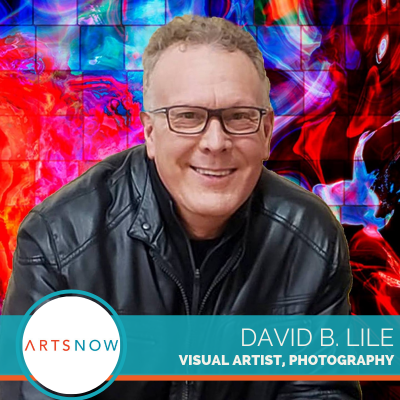 Jim Ballard | The #CreativeSummit Community! 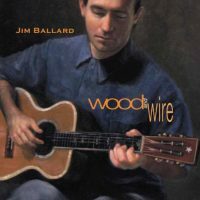 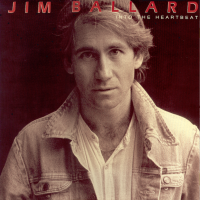 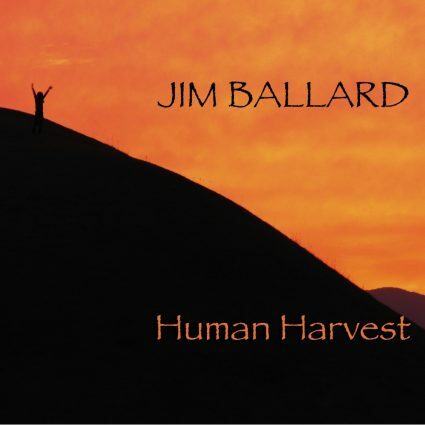 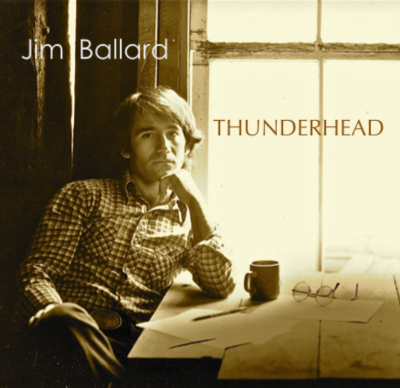 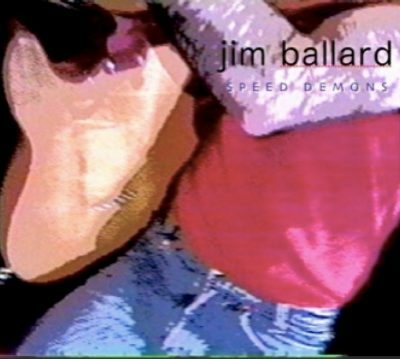 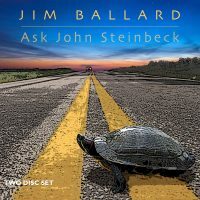 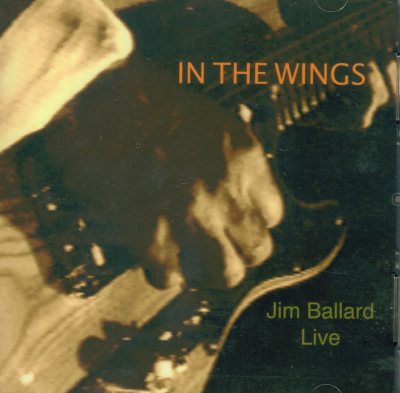 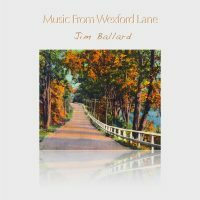 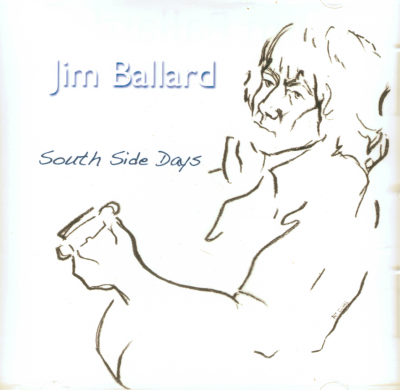 A native of NE Ohio, Jim Ballard has been, for many years, a part of the music/recording/performing community there. 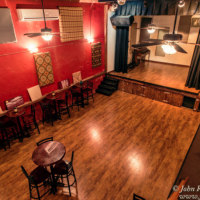 After a long period of touring and performing all over the country, working with artists from 10,000 Maniacs to Gordon Lightfoot,The Mekons to Tom Paxton and Pete Seeger, he moved into producing and recording out of his Akron studio, Skylyne. He has also created film scores for a number of independent films and animations. He has recorded and worked with recording artists from Michael Stanley and Don Dixon to Alex Bevan and Charlie Wiener. 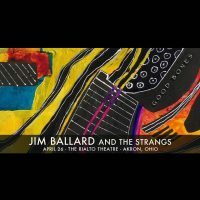 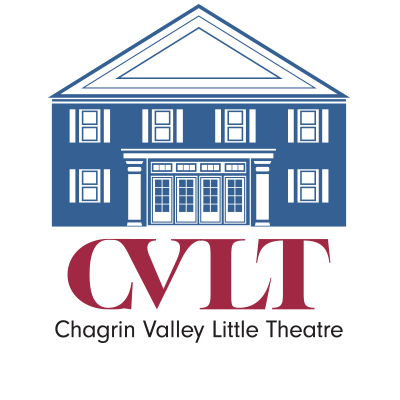 He currently performs with his backing band, The Strangs and has been seen performing solo from time to time in the NE Ohio area. 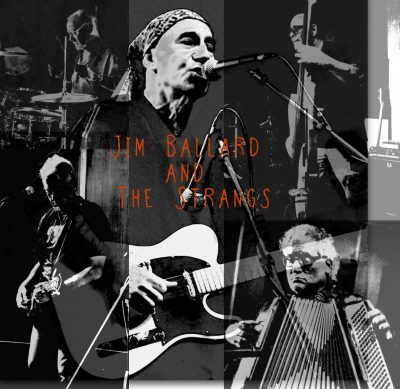 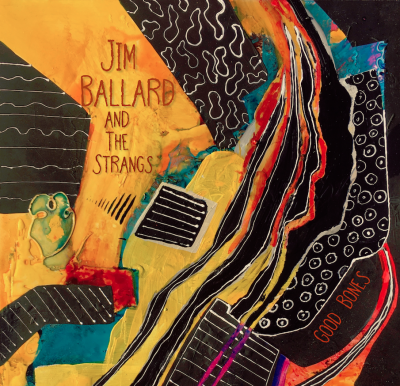 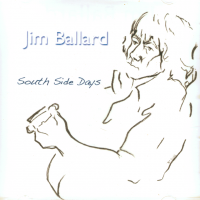 Jim Ballard\'s song about the comeback of the BoulevARTS art district in Kenmore, Bones Of The Boulevard.